This is one of those things that I noticed in game play that didn't make much sense to me. 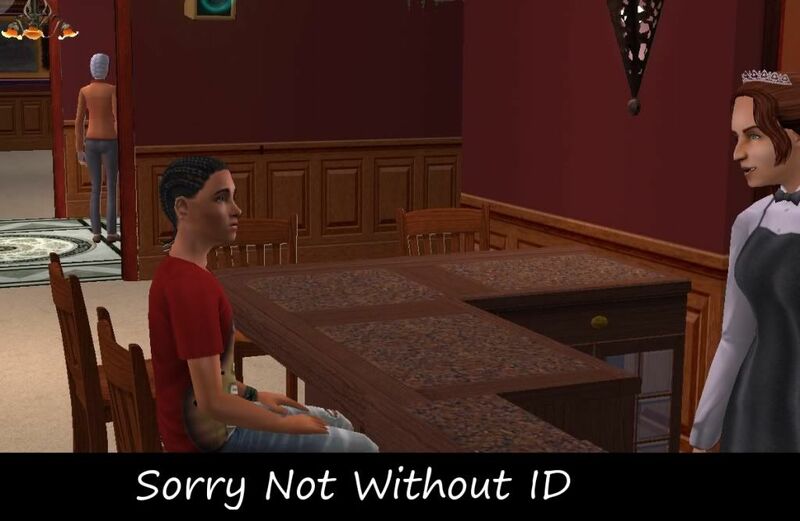 Why would a teen be ordering from a bar on a community lot? Well with this mod, teens can't use bars at all except to juggle tumblers. I took out the interaction for teens on most Maxis bars some of them aren't included because I don't have those EPs installed. Enjoy!